Lufthansa crews are soon taking off in traditional Bavarian costume – just in time for Munich’s Oktoberfest. As the yearly tradition, Lufthansa’s cabin crews are wearing traditional Bavarian costume on selected flights from Munich instead of their uniforms. 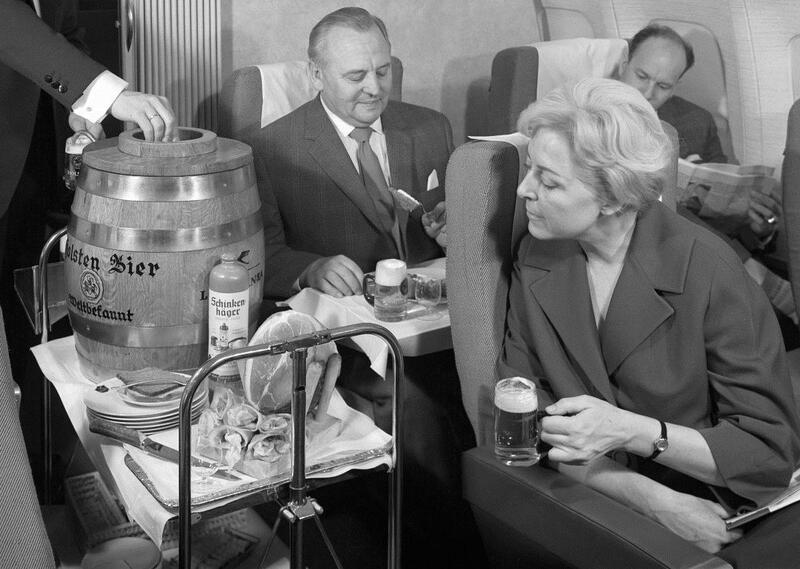 Additionally, Lufthansa is bringing beer kegs on board to serve fresh draft beer to customers as this year’s special treat on these flights. For the first time ever, the crew has participated in developing an exclusive Oktoberfest menu for Business Class customers, that pairs perfectly with the fresh draft beer. This year, the first Lufthansa traditional costume flight will be taking off from the Bavarian capital on September 19, heading for New York (Newark). The second traditional costume flight is on September 25 from Munich to Singapore.” And lastly, passengers travelling from Munich to Shanghai on October 6 can also experience this special flight just before Oktoberfest officially ends. There will also be further crews in traditional costumes on selected European flights.